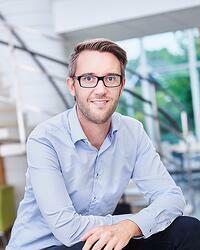 Gabriel Ohlsson has been working both as application scientist and sales manager at Biolin Scientific. He did his PhD in engineering physics and has spent a lot of time to develop sensing technologies for soft matter material applications. One of his main tools during this research has been the QCM-D technology.